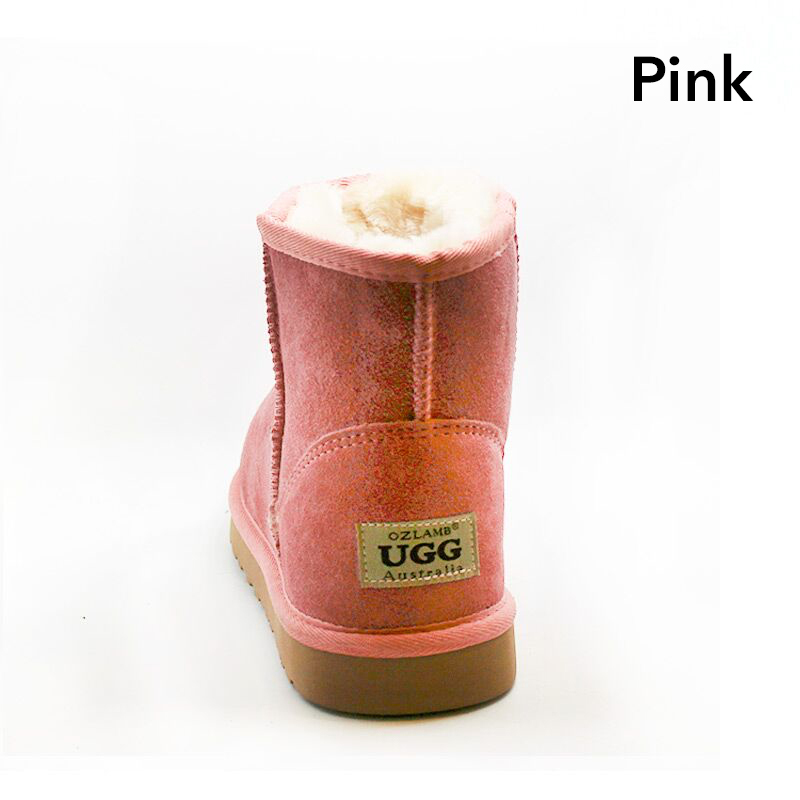 Protect yourself from cold floors and the chilly weather, with these beautifully warm UGG boots. 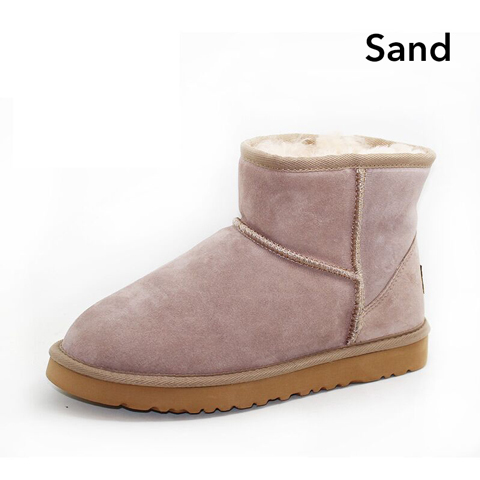 Made with 100% genuine australian wool, they come in 6 colours. 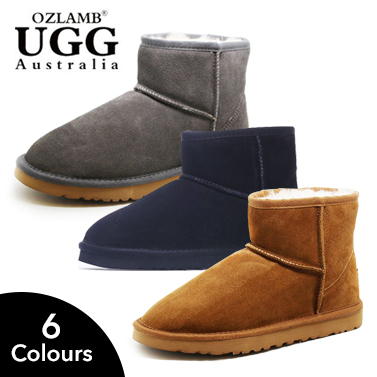 A total winter essential, OZLAMB UGG boots are at the very heart of Australian manufacturing and culture. 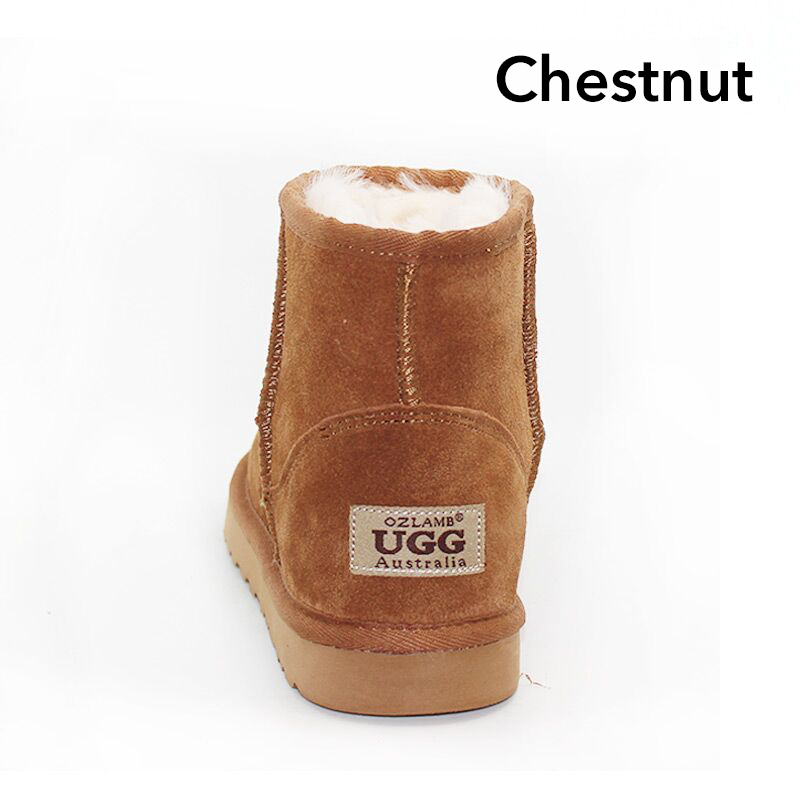 An icon across the world, our UGG boots are fashionable in just about every continent. 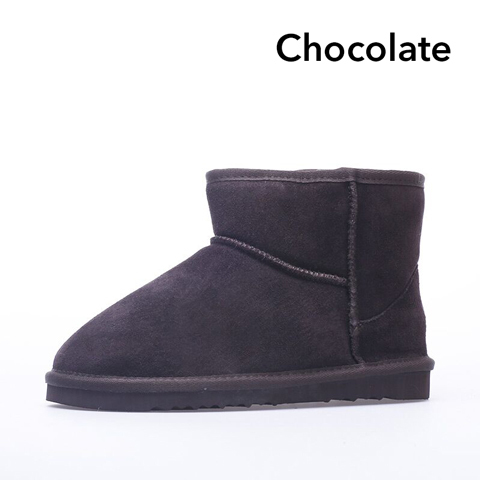 The perfect combination of slipper and everyday shoe, they can be worn for the trip from the couch to the fridge, or for a big day out. 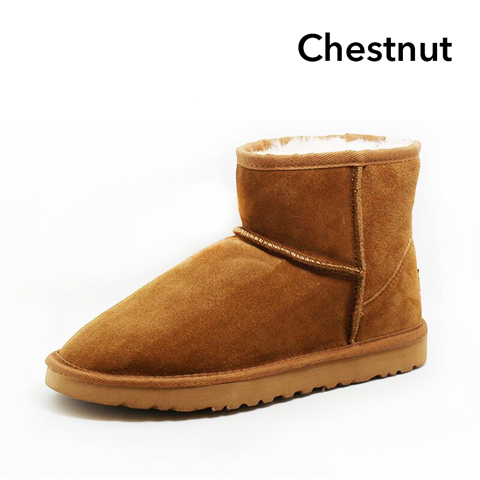 They look great on the outside, and keep your feet beautifully warm on the inside! Made with 100% genuine Australia wool, you're not only making a fashion statement when you wear them, but you're supporting home grown jobs and produce. The materials are sourced from every corner of the country, coming together into a quality product that you'll be proud to call Australia grown. Wool is one of warmest yet most breathable fabrics, making sure your feet are well insulated, but also well ventilated. It's lightweight sole makes the entire boot experience as if you're walking on a cloud. 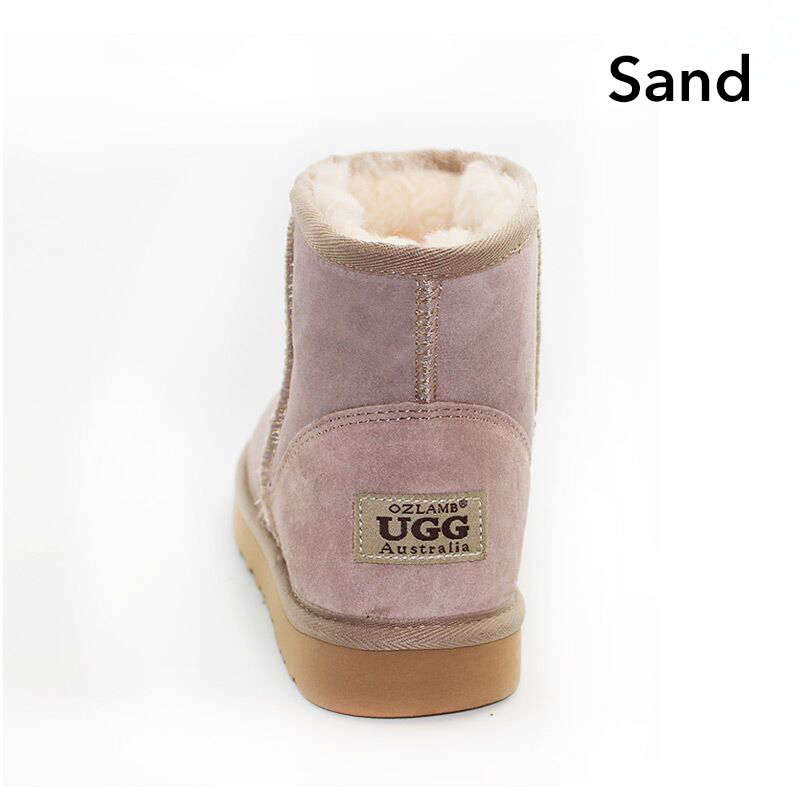 Available in 6 neutral and pastel colours, there's a variation to suit everyone! 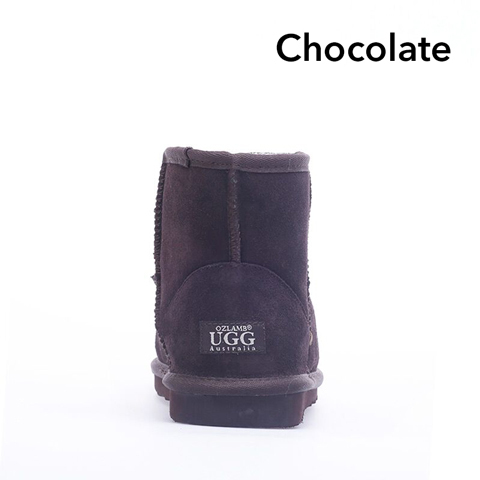 Fight the chill of the cold months from the toes up! 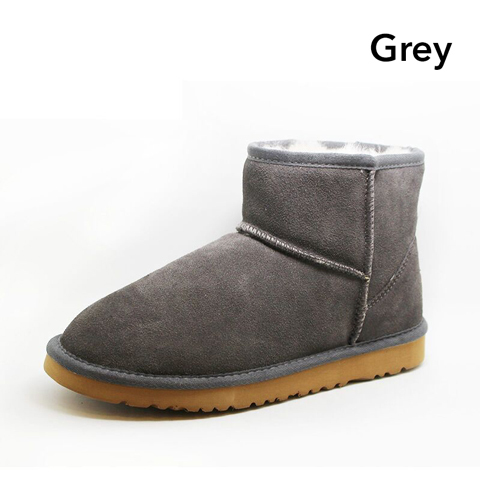 I ordered the ankle- high Australian Wool UGG Boots for my mum birthday gift she really like it . She said it fit her perfect, very comfortable , I really happy . 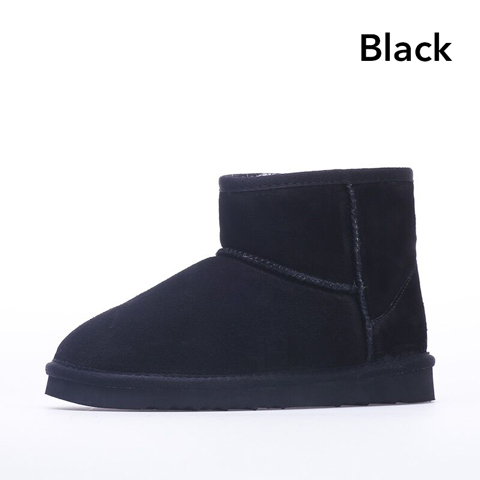 I got her the UGG Boots good gift and reasonable price , I reckon either for seft or a gift for someone should consider it . Good gift idea . Absolutely love em! beautiful chestnut colour and perfect fit...quick delivery ..fabulous price.. Very happy with the quality, delivery with in 7 days was impressive as we live in a rural area. Good purchase all round. Not unhappy. Great quality, so warm the pink colour was lovely for my Daughter who loved them. Will buy a pair for my Husband for his birthday (I already have them)! Excellent great quality and fast delivery. Wife loves them. Same great service that I exoect from MyDeal.